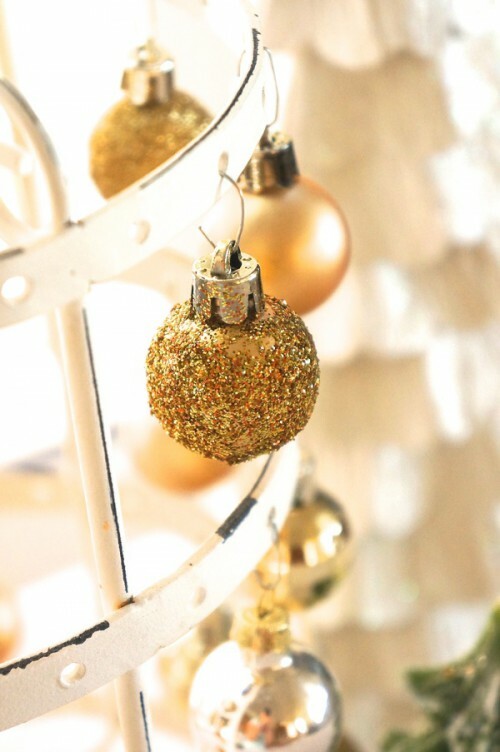 Gold is one of traditional Christmas colors, it really brings festive mood and fun. 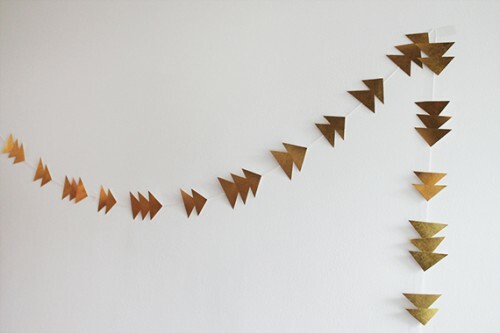 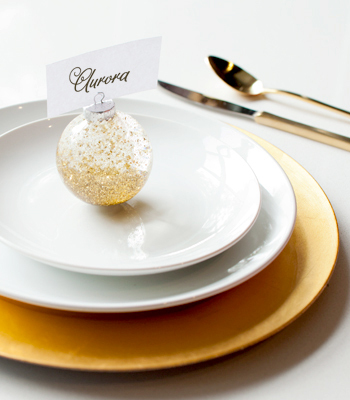 Make everything sparkle with these pretty gold decorations for Christmas. 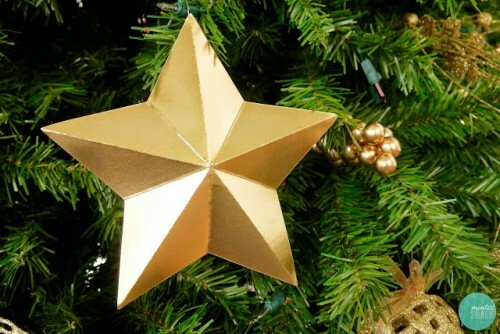 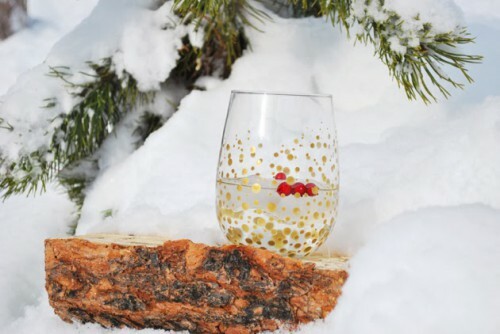 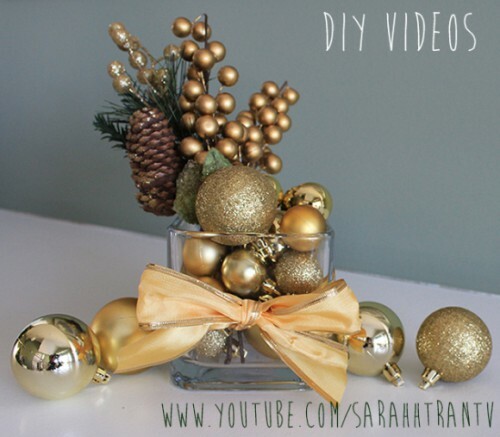 Gold leaf and glitter ornaments are the easiest and cutest ideas you can DIY. 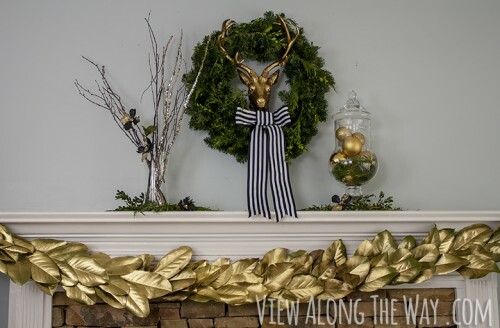 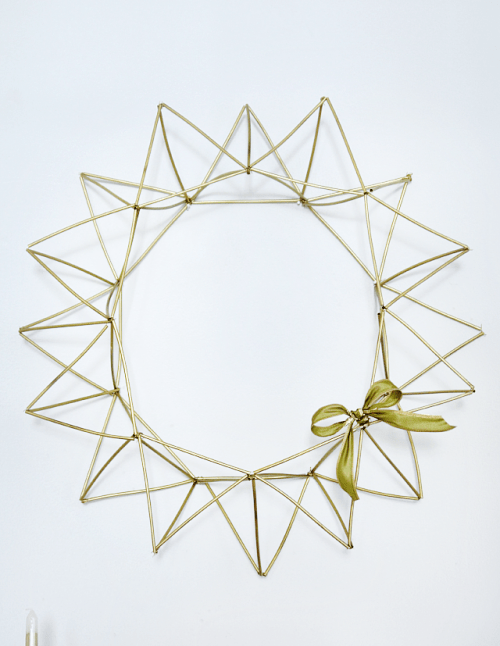 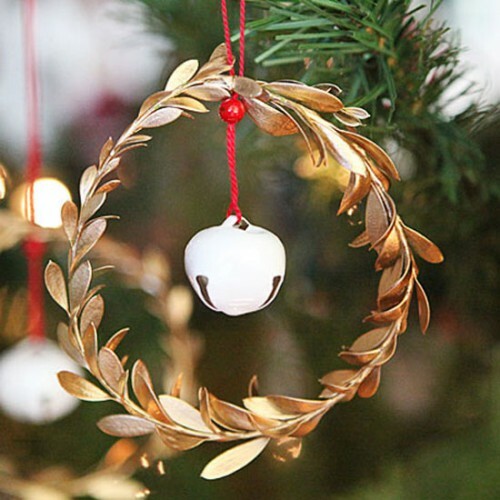 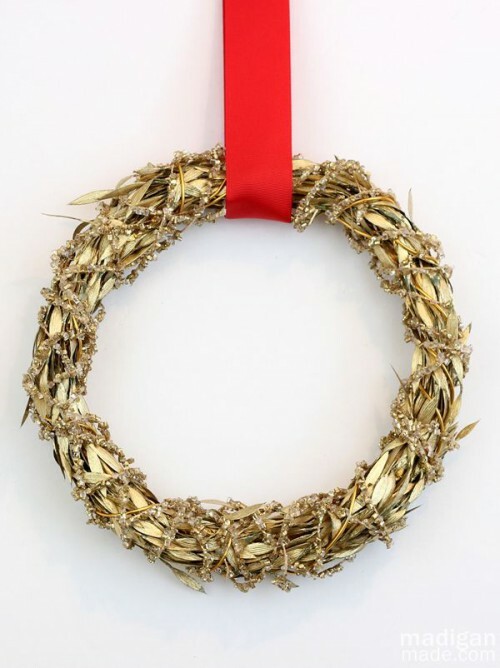 Gold garlands and wreaths are another simple way to create a festive atmosphere. 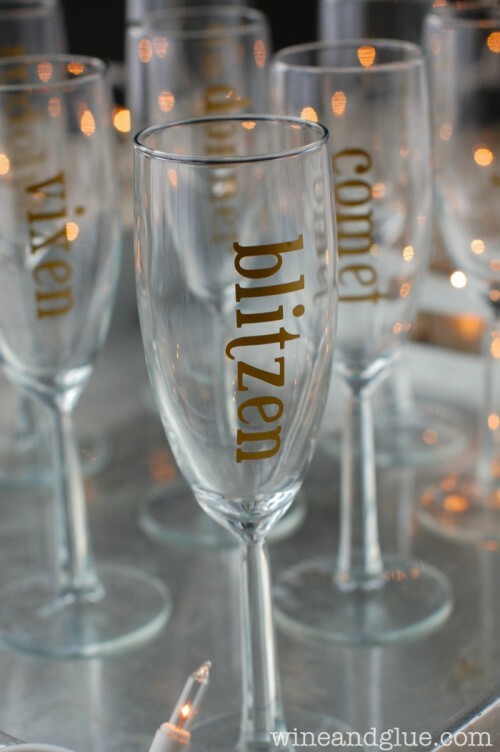 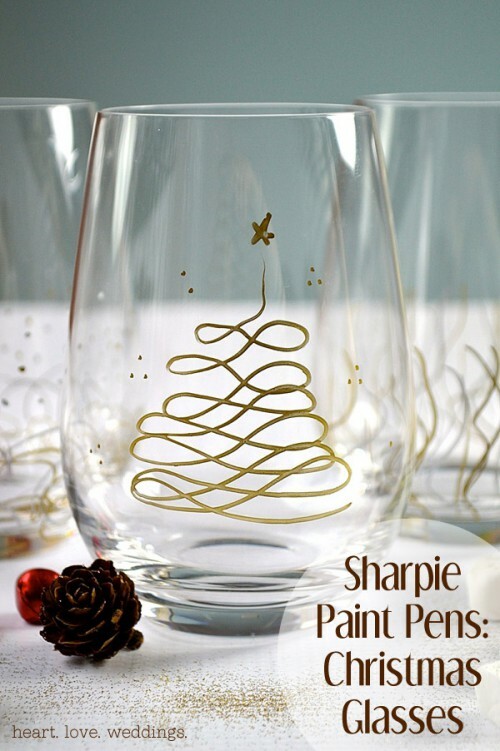 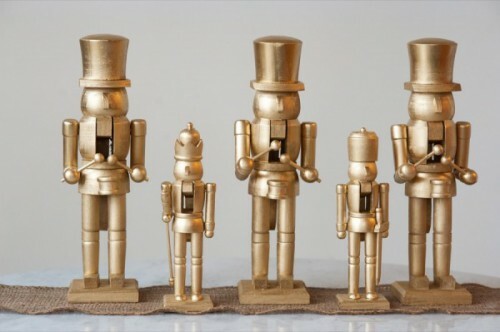 Decorate your tableware and make place cards using gold spray paint. 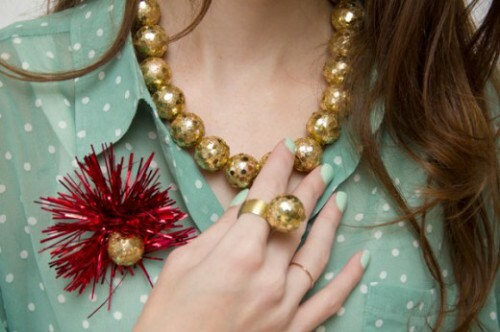 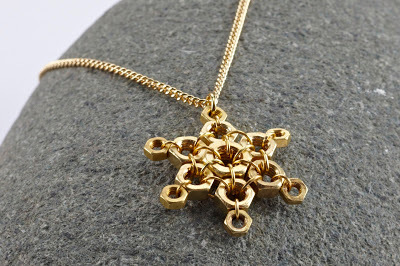 Gold jewelry will finish your Christmas outfit and help you to make a statement. 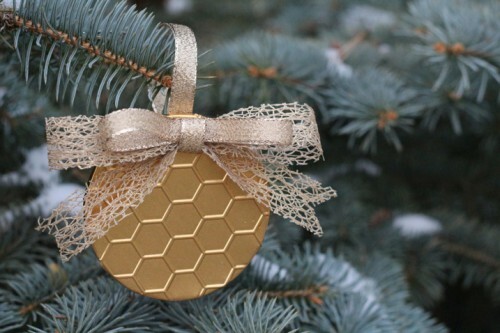 Gold gift tags and wraps will make your gifts even more precious and stunning. 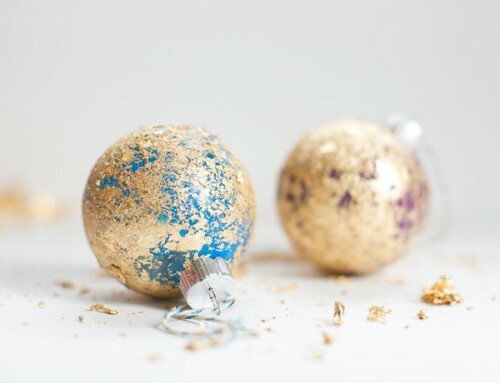 Read the tutorials below and realize those that you like most of all!